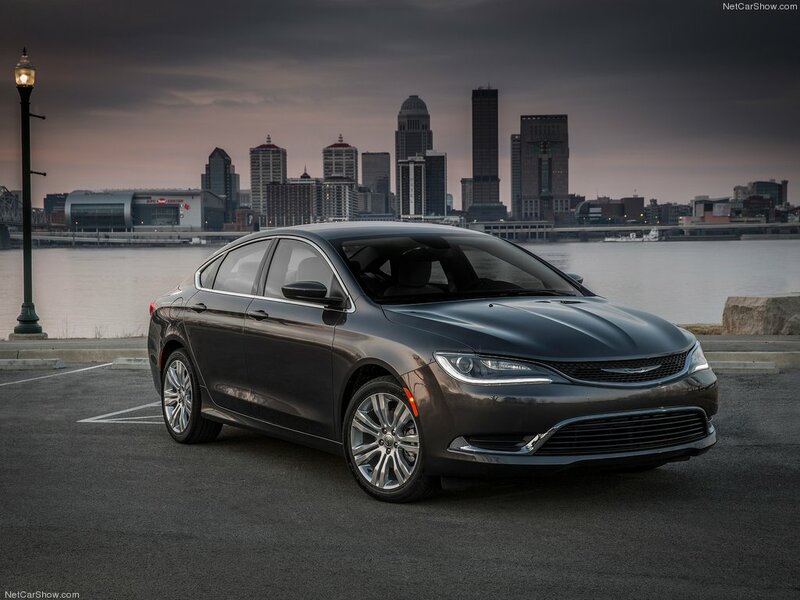 When it comes to refreshed car models, no American vehicle departs more drastically from its predecessor than the new Chrysler 200. Ditching the tall, bulbous body left over from the 2007-2010 Sebring, the new 200 brought with it a flowing, Audi-like roofline and body, competitive drivetrains, a taught chassis (Fiat-Chrysler’s Compact U.S. Wide platform), and upgraded interior. 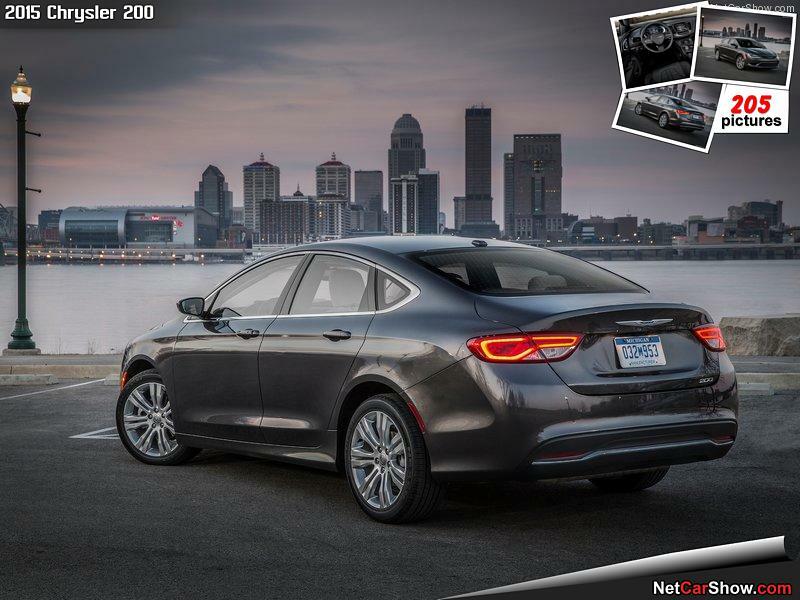 In short, the 2015 Chrysler 200 was designed to be everything the 2014 200 wasn’t. With all these attributes, the refreshed sedan was sure to be a sales hit, right? No, there’s never a guarantee of that. The 200 leapt into an ultra-competitive field of capable mid-size vehicles, starting at a price point much higher than its bargain basement priced predecessor. Older, Sebring-based 200’s might have flown off dealer lots thanks to drastic markdowns and fleet sales, but that can help create a stigma around a vehicle. The new 200 had to sell itself on content, not cost. 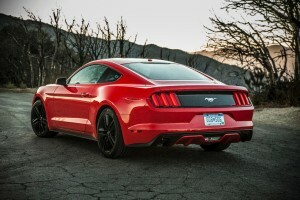 Amid a strong marketing campaign emphasizing its class-leading technology and mileage (9 speeds, people! ), the new 200 went on sale in spring of 2014, on the heels of the coldest winter in decades for most of North America. 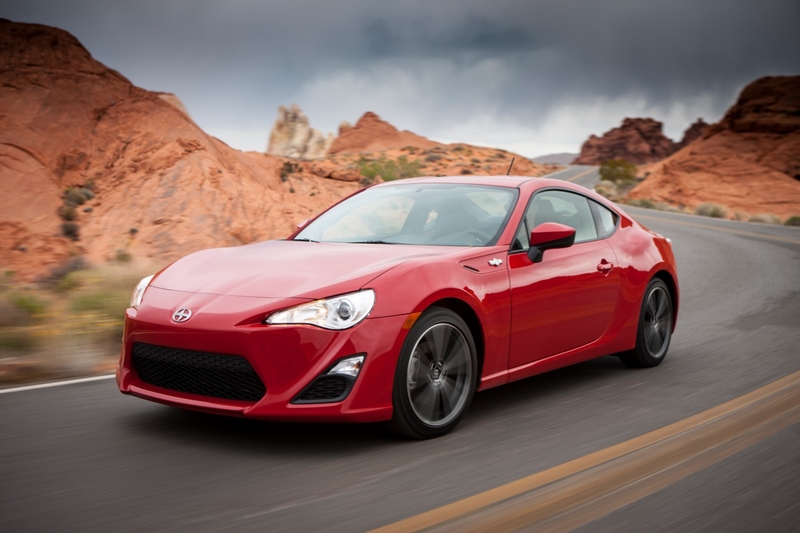 Sales figures from March to June of this year show far fewer 200 purchases than in 2013. Then, something interesting happens as summer rolls around. In June and July, in both the U.S. and Canada, sales top monthly figures from the previous year. In July, in the U.S., the 200 managed 8,159 sales (compared to 8,122 in 2013), while in Canada the tally was 1,331, compared to the previous year’s 947. In August, 10,810 units rolled off U.S. lots, compared to 10,139 the year before. 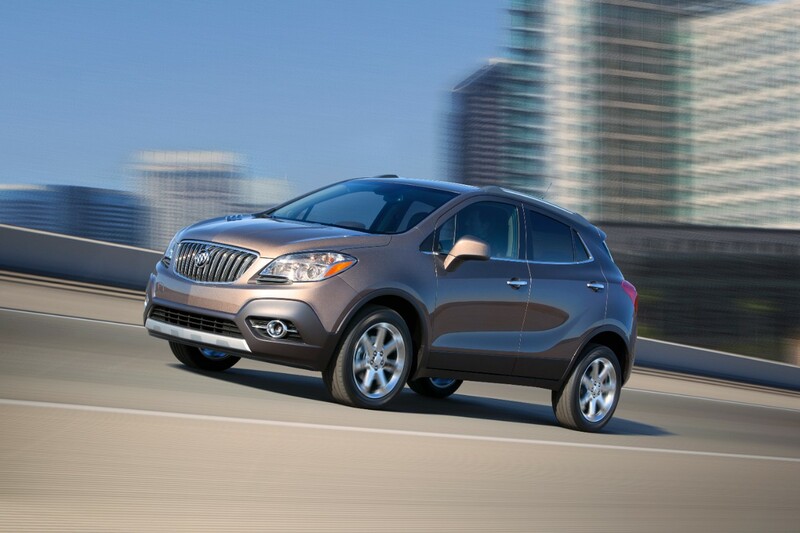 In Canada, Chrysler moved 1,100 examples of the new model, up from 886 in 2013. These numbers can’t tell us the reasons behind the surge in sales, nor can they (at this point, anyway) reveal whether the rise will be sustained over time. Still, looking at it from a distance, it would be easy to speculate that the new 200 has attracted the interest of discerning buyers (who are no longer simply looking for the cheapest mid-size on the market). This entry was posted in Musings and tagged Chrysler, Chrysler 200, Fiat-Chrysler on September 7, 2014 by Steph Willems.